Gilbert, Carmichaels finally closed out its win over Geibel Catholic. playoff action Thursday at California University of Pa.'s Roadman Park. from the field on two occasions. done to our pitching. Right now, we're in an OK place." Brentwood at Roadman Park at 11 a.m. in a quarterfinal-round matchup. 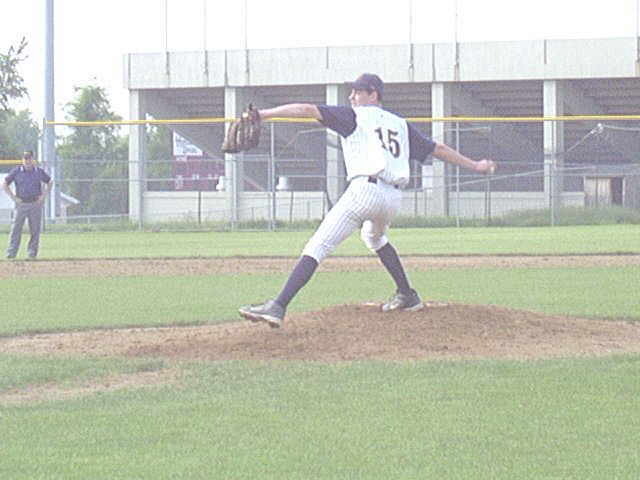 Lapkowicz started Monday's game and worked one inning Thursday. single while striking out 12. Shayne Busti homered and added a sacrifice fly to pace the Mikes. then added two more in the bottom of the sixth.